The Peruvian Government has been taking big steps towards the systematic operationalization of its Nationally Determined Contribution. For this purpose, 9 mitigation measures in the transport sector have been identified. 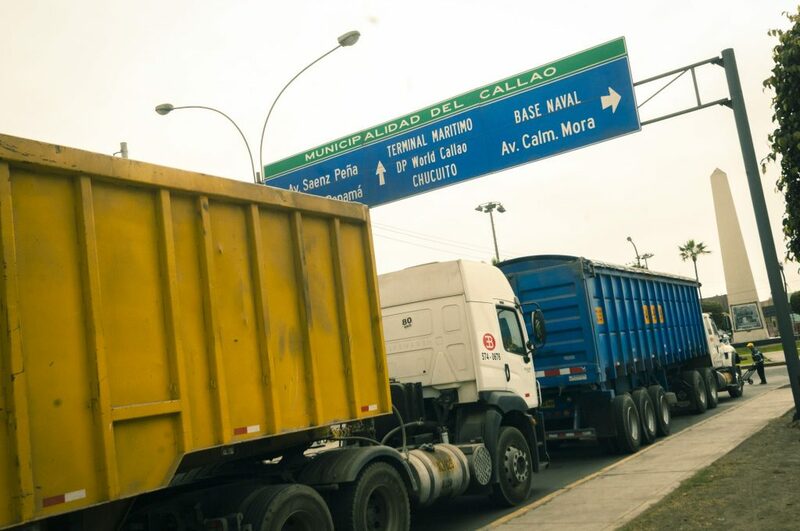 To achieve Peru’s goal of reducing GHG emissions up to 30% by 2030 (relative to BAU scenario), the transport sector is expected to contribute to a reduction of 1.08 MtCO2e by 2030. GIZ, on behalf of the German Federal Ministry for the Environment, Nature Conservation and Nuclear Safety (BMU), is working in close cooperation, through the TRANSfer Project, with the Peruvian Ministry of Transport and Communications (MTC) in the development of mitigation actions in the transport sector. Our project’s main activities concentrate on the development of a High Duty Vehicle (HDV) scrapping programme and eco-driving scheme, which are to be integrated in Peru’s NDC. In addition to reducing GHG emissions, these activities will also lead to further co-benetifs, such as reduced respiratory diseases caused by air pollution and increased road safety through the improved driving behavior of HDV operators. Our work this year will focus on the development of technical documents for our two main activities (HDV scrapping and eco-driving). The MTC is expected to start the implementation in 2020.